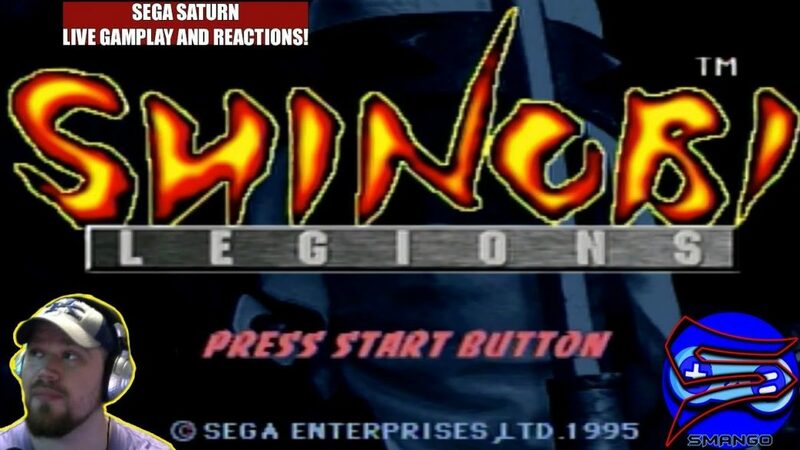 Shinobi Legions Gameplay and Reaction on REAL Sega Saturn Hardware! Shinobi Legions is a very interesting game. It has tons of Full Motion Video and interesting graphics. Similar to the graphics style of the Mortal Kombat games of recent years. This game used real actors and captured them to make the game! Shinobi Legions is also known as Shinobi X for some reason according to HG101. I agree with most of their review of the game on the website as well. For whatever reason, the movement is just odd at times. Honestly, during the whole time of streaming and playing the game, I was struggling to really know if I’m double jumping at the correct time. If you eventually watch the whole video you will come to find out I got stuck on Chapter 7. For whatever reason, I couldn’t figure out how to complete the jump. However, the music is awesome I highly suggest just listening to the track. Easily, my favorite music from this whole game entirely. So what it just my skills on playing Shinobi or the terrible controls? I’m not sure I feel like the game never really controls correctly. I will revisit this game again pretty soon and try to start from Chapter 7 to complete the game on normal. I think the Sega Saturn emulator has this game now listed as playable so you can try it out that way if you dare. I’ve seen some videos on the game and it looks like it plays great, I, however, played on my modded Sega Saturn so I don’t have to worry about Emulating issues. 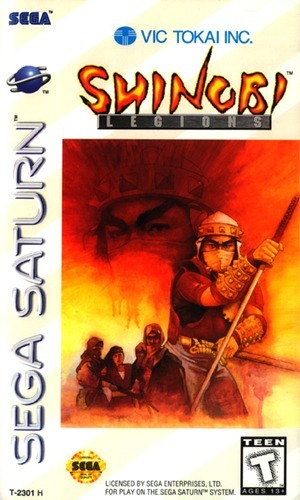 Be sure not to miss the next stream over on https://twitch.tv/SmangoTV where I will be providing even more Saturn content and Retro gaming videos. Check out Smango’s Corner for all my current gear and recommended equipment for gaming and streaming.